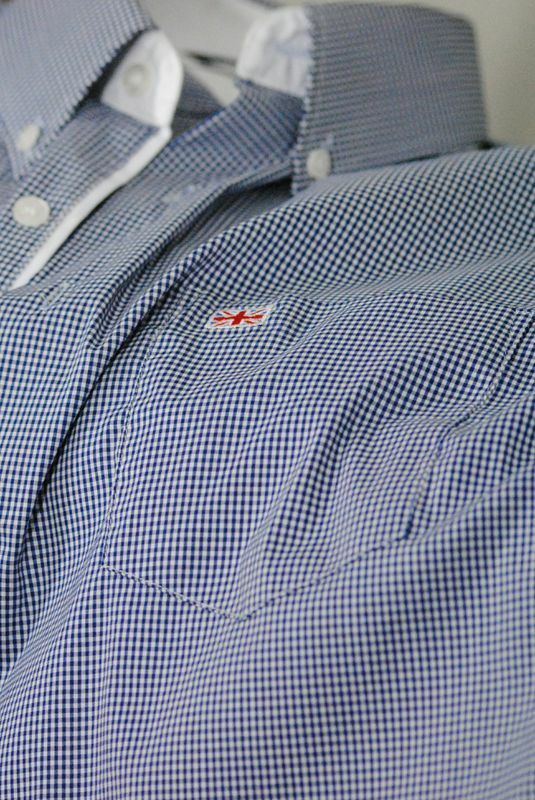 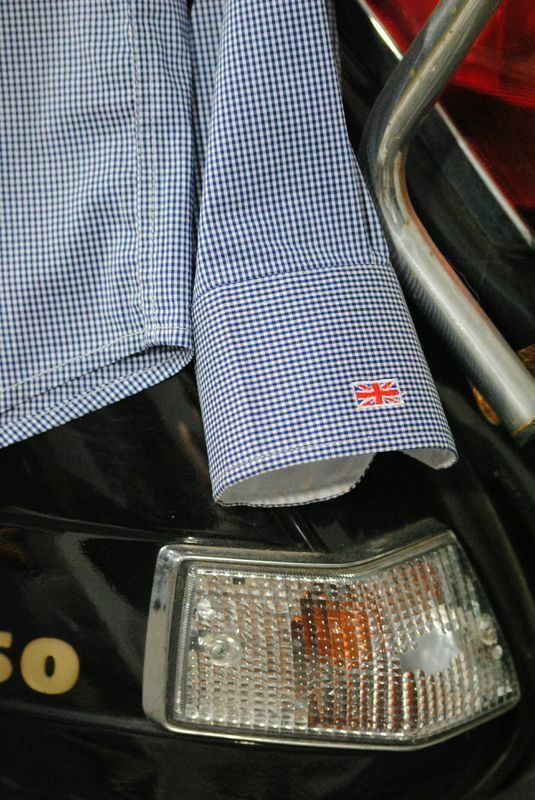 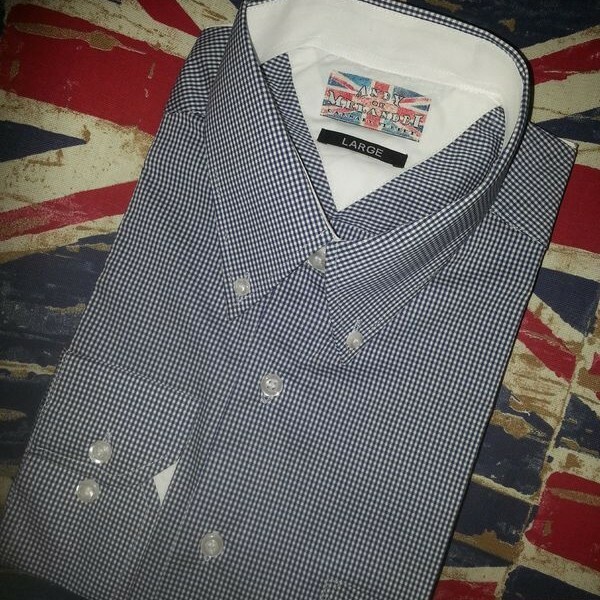 Navy and White Gingham shirt. 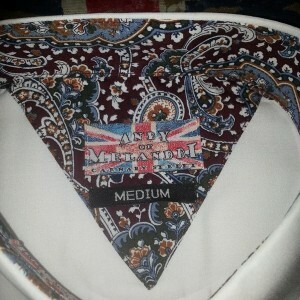 63% cotton, 34 % chinlon and 3% spandex trimmed with White. 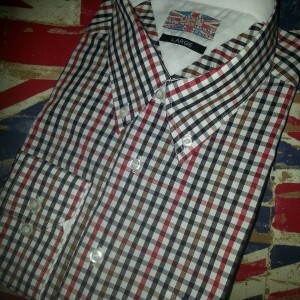 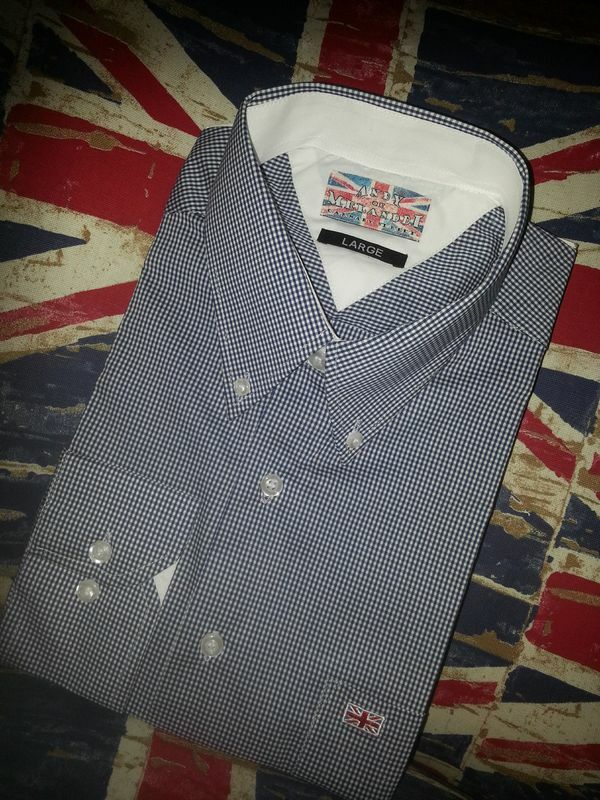 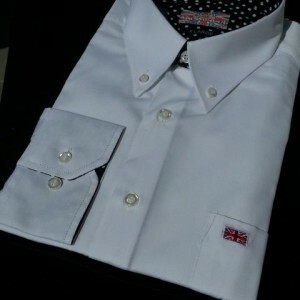 Be the first to review “Navy and White Gingham shirt” Click here to cancel reply.